You are here: Home / HCG Diet Blog / HCG Diet News / Why Follow The Original Protocol? Your HCG offers a HCG diet program that strictly adheres to Dr. Simeon’s original HCG protocol which was devised in the 1950s written by Dr. Simeons. While Dr. Simeons tediously studied a variety of foods while formulating the HCG protocol, he recommended that the foods listed on the protocol offered the best results while on the HCG Diet. Currently, there are a lot of HCG companies out there, but only a handful of them follow Dr. Simeon’s original HCG protocol that he outlined in Pounds and Inches. When doing the HCG drops diet, it is best to stick to Dr. Simeon’s HCG protocol after you purchase HCG. 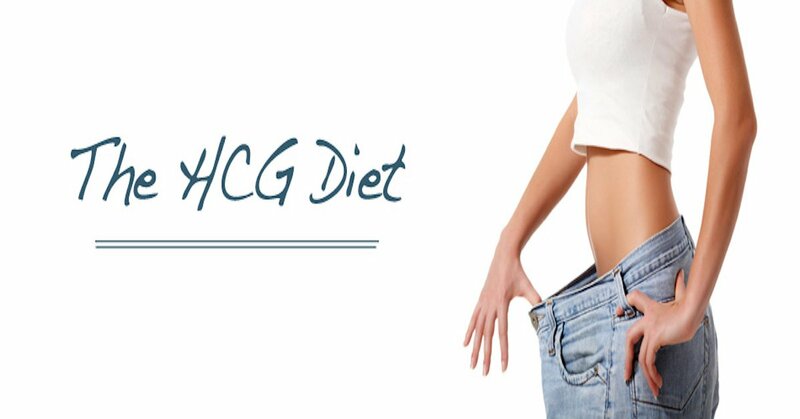 By following the protocol exactly, you will achieve the best possible results while on the HCG diet. Even though methods of administering the HCG has changed it is very important to strictly follow the HCG protocol when on the diet.